Rat Terriers that are crate-trained are easier to housebreak, to keep safe, and to keep out of their characteristic mischief. 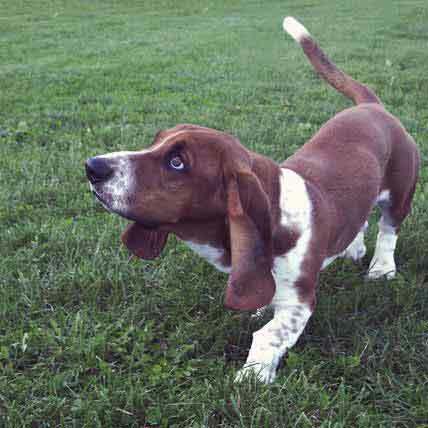 Learn the ins and outs of crate training here. Crate training teaches Rat Terriers that their crate is their safe space. Dogs that are crate-trained are easier to housebreak, to keep safe, and to keep out of mischief. The breed is well known for their ability to dig out of almost anywhere, and they have been known to escape from seemingly secure yards. Putting them into a crate can help to keep them safe when nobody is home to keep an eye on them. 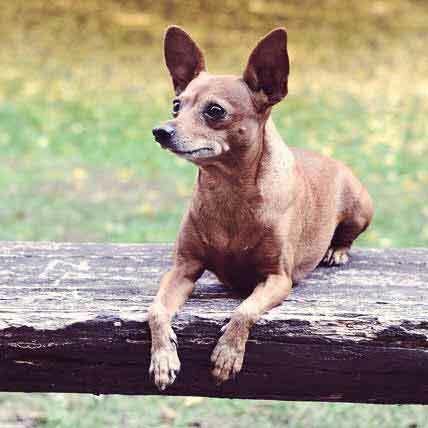 Teddy Roosevelt had one of these energetic little dogs, and it is he who gave the breed its name after his dog killed the rats that had been infesting the White House. Size the crate to fit your dog comfortably, allowing enough room for standing up, turning around, and stretching out without bumping into the crate. Crates that are too large encourage dogs to relieve themselves in the corner, so either buy one the right size for your puppy and buy a larger one as your puppy grows, or purchase a crate with a divider that will allow you to adjust the amount of space the dog has available inside of the crate. Choose an all-wire crate or a plastic airline-type crate. For dogs that are not likely to chew, try a crate made of a frame with fabric stretched over it called a soft crate. Dogs like to feel safe and secure, and they will often seek out a quiet spot to call their own, perhaps under a table or couch. When you crate train your Rat Terrier, the crate becomes that safe, secure spot, which is the household equivalent of a den in the wild. Place the crate in a quiet area so that your dog can go there to rest, and put a soft towel or dog-safe cushion in the bottom of the crate to make it soft. Rat Terriers should feel that their crates are places of safety and happiness, so never put dogs there to punish them, and never scold them as you are locking them into their crates. 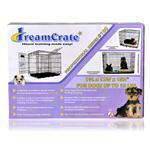 Make crate time fun and offer dogs treats or safe toys when they are in their crates. 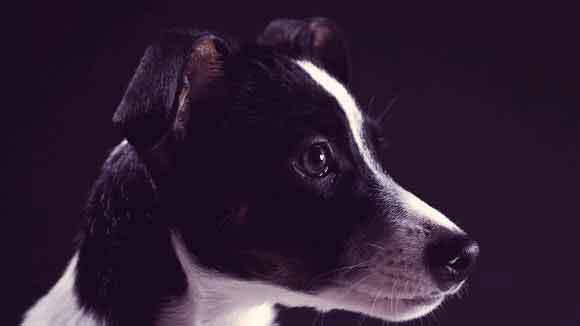 Housebreaking is one of the most common reasons people crate-train their Rat Terriers. Puppies are introduced to the crate as soon as they arrive in their new homes, and they are kept in the crate when they are not actively involved with their humans. 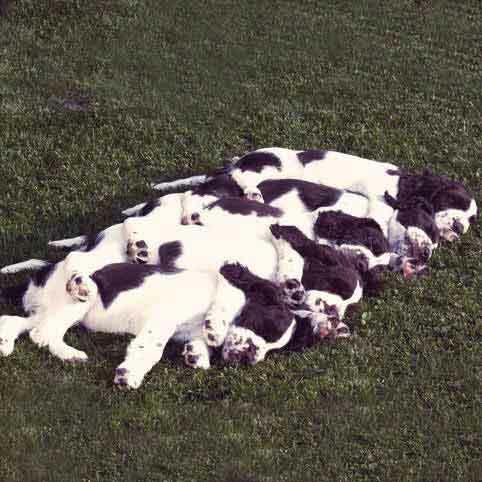 Since dogs will naturally try to keep their sleeping area clean, puppies will wait to relieve themselves until they are released from their crates, at which time they should be taken directly outside. 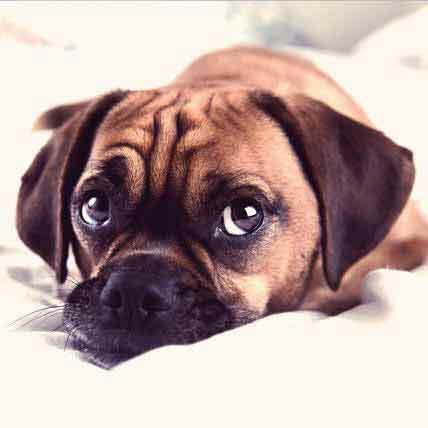 Take the puppy’s age into account when crate training, since young pups cannot go longer than two to three hours during the day without urinating, though at night they can typically last up to six hours. As they get older, the time in the crate can be increased so that eventually your puppy can sleep all night in the crate without an extra trip outside. Confine Rat Terrier puppies to their crates when you are not home to prevent them from destroying furniture, pillows, shoes and other items in your home. This is especially important while your dog is teething and helps to keep both your dog and your home safe. Remember that the crate is not a warehouse, so make sure the puppy has plenty of time out when you are home. Put safe chew toys in the crate so that your dog doesn’t get bored, such as filled treat balls or bones stuffed with peanut butter. 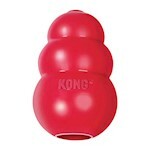 This not only gives dogs something to do, it helps with the process of teething.